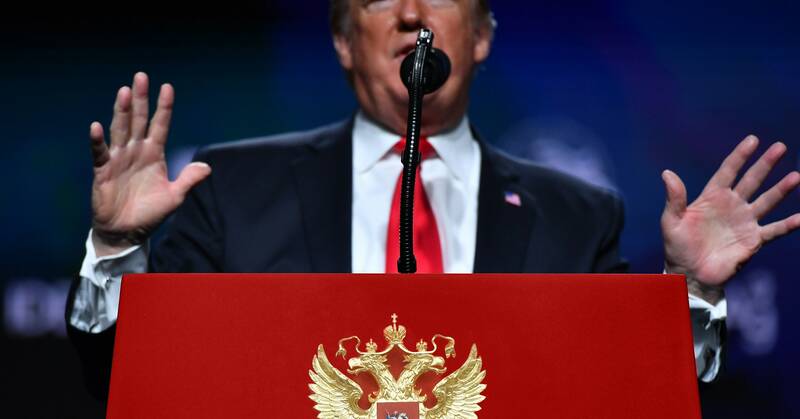 If Trump isn’t actually a Russian agent, he is doing a pretty good imitation of one. A compelling read. Max Boot succinctly lays out the incriminating evidence that is piling up against Trump. As a follow-up, here’s Max Boot and Susan Glasser on a panel with Don Lemon, discussing Giuliani’s extraordinary admission that Trump’s campaign colluded with Russia – and the real possibility that our President could be a Russian asset. Jezzz, the rats have invaded. Doris Kearns Goodwin has written a lot on the character and life of various Presidents. She compares our current one against the robust character, Teddy Roosevelt, who was equally outspoken, and wealthy but tempered by a sense of fairness and a sense of duty to uphold all people and institutions. Interesting article…I liked reading the last two paragraphs in particular where she decries the things we have lost along the way - belief and trust in someone’s word and the institutional necessity of a three-pronged government and a robust press. The Square Deal, like all deals, hinged upon intention, promises, pledges, and execution. All deals are based upon stability and coherence. The words that make up a durable deal cannot be granted one day and walked back the next. Roosevelt called words that were emptied of meaning “weasel words,” as if a weasel had sucked out the nourishment of truth and left behind an empty shell. This is beyond simply winning or losing. There is a terrible danger in growing accustomed to the erosion of meaning in our political discourse. Serious, perhaps lasting, damage is being done to our identity as Americans and to our democracy. We are moving in a direction in which trust will be vaporized and truth becomes a fugitive. 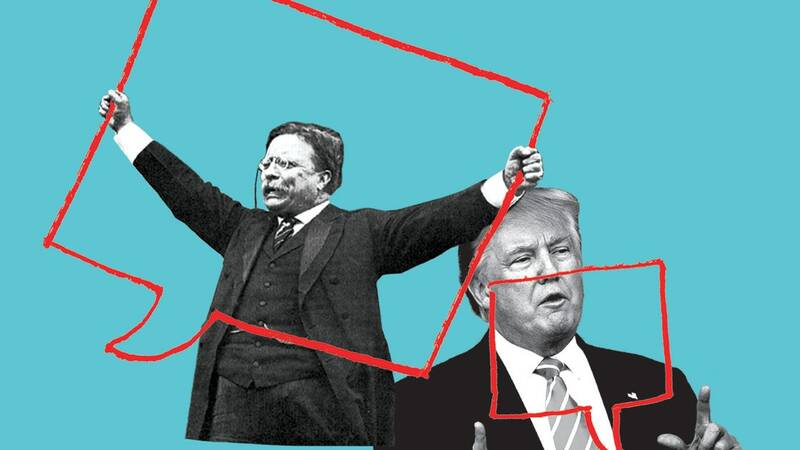 Roosevelt’s evolution as a dealmaker defined his presidency—and offers profound lessons to the current occupant of the Oval Office. Garrett Graff makes a good point in this Op-Ed from Wired magazine. Read the whole thing. Useful idiot, hmm do we get to vote on which? Oh yes in 2020 if not for impeachment prior to 2020. Rep Ted Lieu asks this week for for Kushner’s security clearance to be revoked. This opinion piece is all about Kushner having just skated by, given passes on his documents, business relations and his ‘playing government,’ as noted by John Kelly. He may be stopped by Congress or Mueller or both. This speech is worth watching IMO, it’s great when someone with passion for what they do puts logic and rationale thought into what they say. President Trump, in soaring rhetoric, has told us that it’s his way or the highway, and that he wants national unity behind his way or we will suffer the consequences. If they hit you, he has said repeatedly, hit them back harder. If everybody acted this way, what a fine mess we’d be in. So just the president can act this way. Unity. And this is not just empty talk from us. We have led by example. We have acted, as a party, like complete and shameless slithering invertebrates in our subservience to our leader. Slithering, by example, is our party’s national message, and we call on all Americans to slink and creep beside us into the future. Thank you, and Donald Trump bless America. Opinions galore…no such thing as unity. Opinion | Trump calling for ‘comity’? That’s comedy. Another example of why we need to drastically limit the amount of money that can be contributed to PACs. … From the looks of it, GOP politicians got what they wanted… From the time the tax bill was first introduced on Nov. 2, 2017, until the end of the year, a 60-day period, dozens of billionaires and millionaires dramatically boosted their political contributions unlike they had in past years, giving a total of $31.1 million in that two months, a Center for Public Integrity analysis of data from the Center for Responsive Politics found. A compelling info-graphic is also included. Hats off to Mother Jones and their intrepid correspondents for the huge amount of research they did on this piece – it must represent hundreds of hours of dogged investigative reporting. And kudos as well go to the Center for Public Integrity and the Center for Responsive Politics. Stacey Abrams wrote a beautiful piece in Foreign Affairs about “identity politics”. Stacey Abrams and other authors respond to Francis Fukuyama's Foreign Affairs essay "Against Identity Politics" and discuss the meaning and value of identity politics in the United States and beyond. She nails it right here. Beyond electoral politics, Fukuyama and others argue that by calling out ethnic, cultural, gender, or sexual differences, marginalized groups harm themselves and their causes. By enumerating and celebrating distinctions, the argument goes, they give their opponents reasons for further excluding them. But minorities and the marginalized have little choice but to fight against the particular methods of discrimination employed against them. The marginalized did not create identity politics: their identities have been forced on them by dominant groups, and politics is the most effective method of revolt. From the NY Times editorial board. 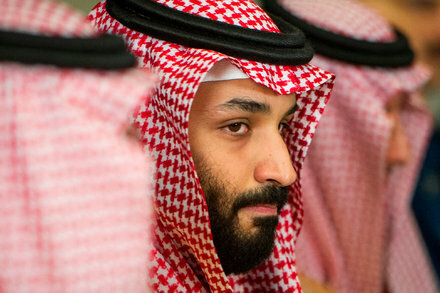 The latest have come from American intelligence agencies, a United Nations investigator and a coalition of nongovernmental organizations, sources that in their diversity and breadth should serve notice on Prince Mohammed that all his oil wealth and powerful friends will not wash away the blood of the slain journalist. “We Saudis deserve better,” he concluded. Despite Mr. Trump’s efforts to blunt the allegations against Prince Mohammed, who had cultivated a close relationship with the president and Jared Kushner, his son-in-law and senior adviser, an assessment by the Central Intelligence Agency weeks after the killing concluded that the crown prince had to have ordered it. At the United Nations, the special rapporteur on extrajudicial executions, Agnes Callamard, reported Thursday that her initial findings “show prime facie case that Mr. Khashoggi was the victim of a brutal and premeditated killing, planned and perpetrated by officials of the state of Saudi Arabia.” Though that essentially confirmed what is already widely accepted, the very fact of the independent United Nations investigation under a respected human-rights expert (Ms. Callamard, of France, is also director of Columbia University’s Global Freedom of Expression project), whose team includes a British barrister and a Portuguese forensics expert, is a welcome escalation of the pressures on Saudi Arabia to come clean. The panel will report its full findings in June. With Dems clearly running the show in terms of the collusionary (word?) and potentially illegal conduct of this administration, the R’s do have something to be afraid of - a robust, and legal effort to follow the money, actions and evidence as it relates to T and his campaign, his administration and what part the R’s have been protecting. The operative word in the title is “should,” meaning yes, the R’s should step up to the plate, but will they? It’s important that the committee under Adam Schiff's Democratic control not be perceived as being simply the mirror image of Devin Nunes’ partisan Republican operation. I’m not sure where to put this, it’s kind of a profile. This is the IG report on why Andrew McCabe was fired. Basically he went on deep background for a WSJ story by Devlin Barrett, supposedly to head off leaks coming out of the NY FBI office. He had the full authorization to do so from his position. It came down to Comey’s testimony vs. his and the IG found he lacked candor in his statements to the IG about said incident. I think that’s right, it’s a long weird story. Worth a deep dive if you have the time. Here’s the WSJ article in question. It’s about the handling of, you guessed it, Hillary’s emails! 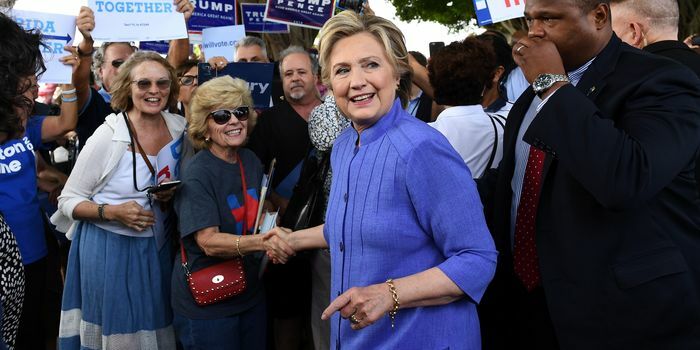 As federal agents prepare to scour roughly 650,000 emails discovered on a laptop for possible links to Hillary Clinton’s private server, the case lays bare tensions within the FBI and Justice Department over how to investigate the Democratic nominee. President Donald Trump once said taking executive action on immigration was an unconstitutional action that could lead to impeachment. 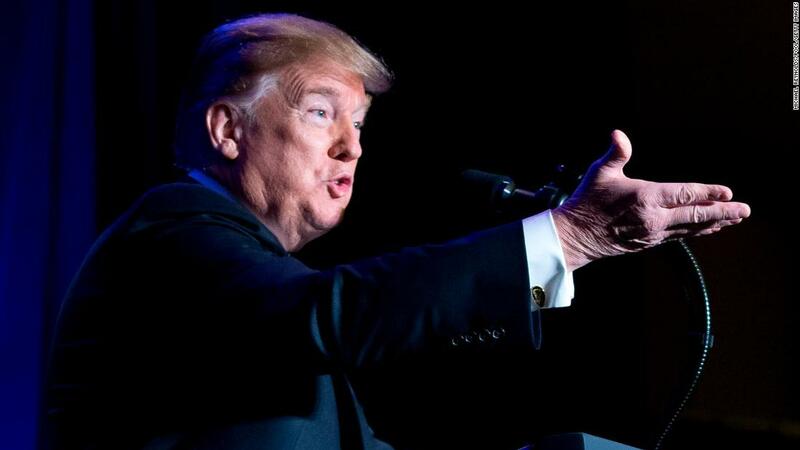 Trump’s past comments are at odds with his current plans to declare a national emergency and other executive actions to secure funding for a border wall. Trump made the comments on Fox News’ “Fox and Friends” in November 2014 when asked about executive actions by then-President Barack Obama that would halt deportations for the undocumented parents of children born in the United States. “Now he has to use executive action and this is a very, very dangerous thing that should be overwritten easily by the Supreme Court,” Trump said. Jackson has become a recurring fixture of the special counsel investigation – six of the 12 cases brought by Robert Mueller’s team have gone before her. An absorbing read for the weekend. 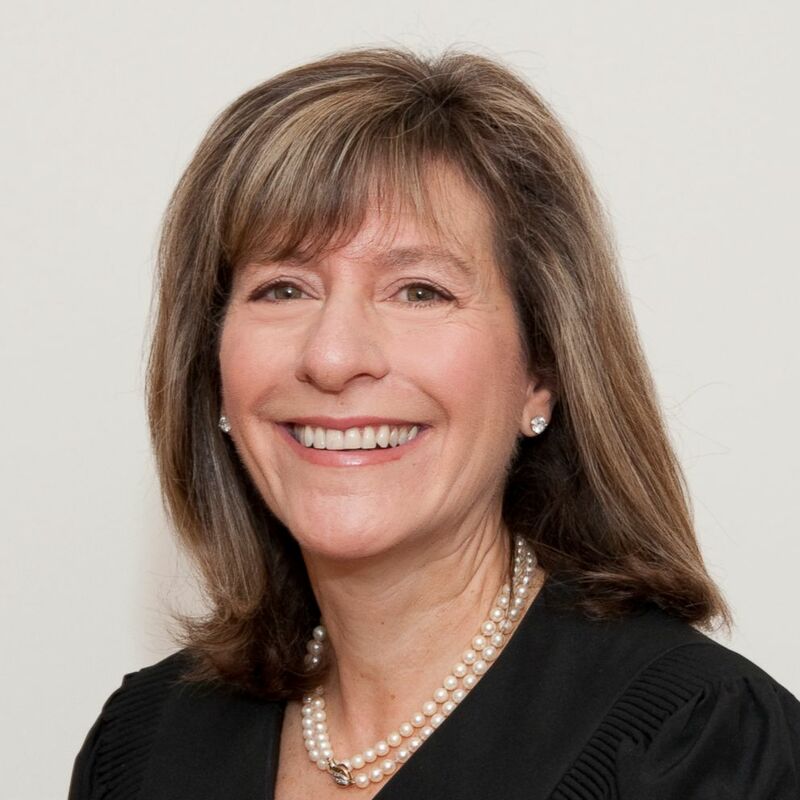 UPDATE: Don’t mess with Judge Jackson. Just a few minutes ago she placed a gag order on Roger Stone. When political showman Roger Stone flew from Florida to the nation’s capital last month to stand trial on charges of lying to federal investigators, he was directed to an increasingly familiar destination in the massive federal judicial complex in Washington: Courtroom 3, where Judge Amy Berman Jackson presides. Jackson has become a low-key but recurring fixture of the special counsel investigation – six of the 12 cases brought by Robert Mueller’s team have had matters brought before her. 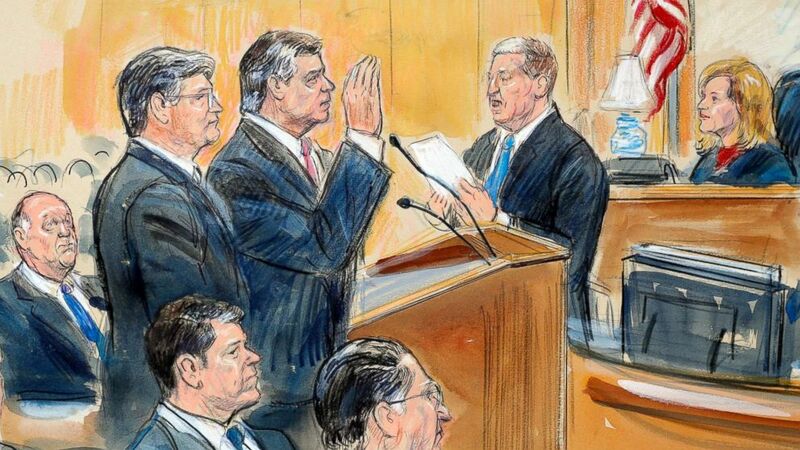 And Courtroom 3 has been home to some of the most headline-grabbing moments in the special counsel’s two-year investigation, with Jackson, a 2011 Obama appointee, serving as an imposing presence. I tend to believe whatever comes out of this man’s mouth. C. Frank Figliuzzi is the former FBI assistant director for counterintelligence and a previous chief inspector of the FBI. He is now the COO for ETS Risk Management, Inc. and an analyst for NBC News/MSNBC. 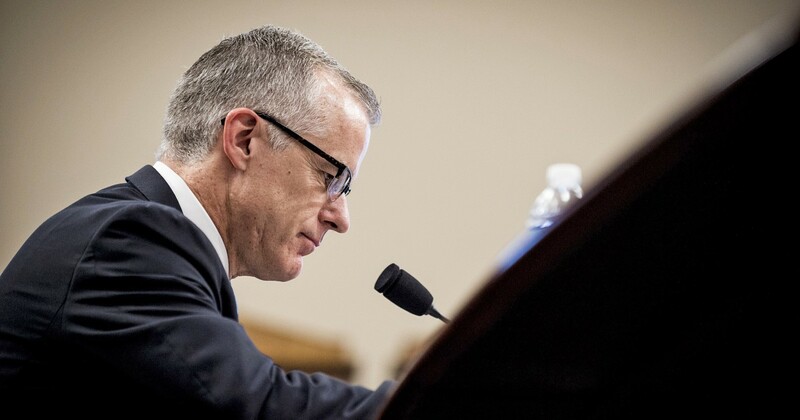 The fact that McCabe may have lacked candor during an inquiry troubles me greatly, but the circumstances around his firing trouble me even more and give rise to concern that the White House or attorney general put their thumbs on the scale of justice when it came to decisions of what to do with McCabe. Importantly, even if the lack of candor allegations were valid, we need to take notice of McCabe’s verifiable observations and accounts. He’s sounding an alarm and we need to listen. FBI agents are trained to identify and mitigate threats. McCabe's new book suggests he had identified just such a potential threat — in the Oval Office. And there is always a RICO investigation possible… Another middle weight crook punching up. Of course if you have father that will send a 1 or 2 $M to Harvard in order for you to get in…well maybe he should wise-up and realize he is a failure and not a prince. Please or please, let them all go to prison.